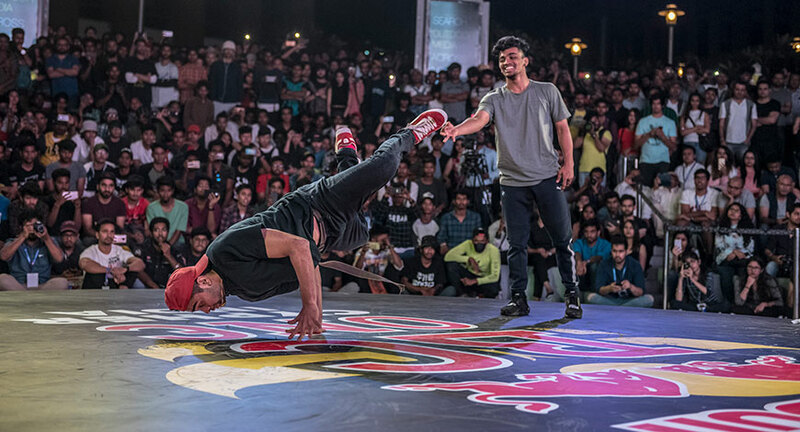 In a showdown of some of the best B-Boying talent in the country, one breaker emerged victorious for the third time in four years of Red Bull BC One in India – B-Boy Flying Machine from Mumbai. Going up against B-Boy Wild Child, Flying Machine put together moves that were deft and original, to beat Wild Child in three incredibly closely contested heats. It was a unanimous decision by the five judges – Red Bull BC One All Stars Neguin, Ronnie, Lilou, Hong 10 and star Morrocan B-Boy Lil Zoo – in favour of Flying Machine, who will now represent India at the Red Bull BC One World Finals in Zurich in September. 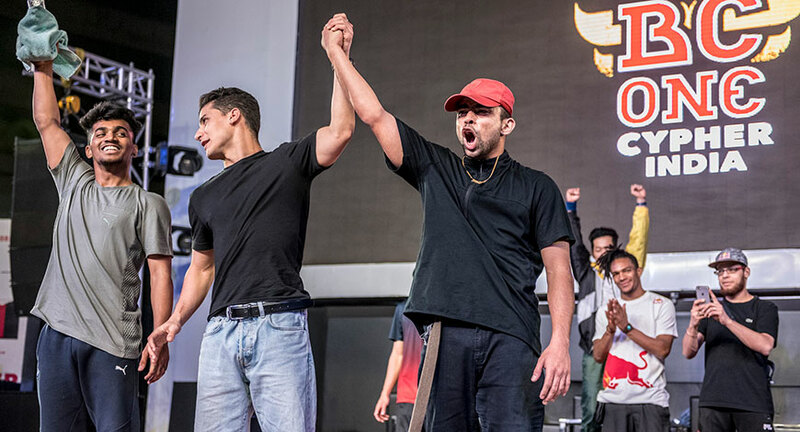 Held in Gurugram for the first time ever, the Red Bull BC One Cypher India 2018 saw fans turn up in huge numbers to support the top 16, who made it through to the final stage after a series of gruelling cyphers across Mumbai, Delhi, Bengaluru, Kolkata, Hyderabad and Jalandhar. While Flying Machine defeated B-Boys Benman, Antique and Xplode on his way to the final battle, Wild Child saw off B-Boys Demon, Kemio and Southkid. Flying Machine will now travel to Zurich for the 15th edition of the Red Bull BC One World Finals, on September 29, to compete at the Last Chance Cypher. He will go up against country winners from across the world for a chance to earn a spot in the top 16 and compete at the Red Bull BC One World Finals.